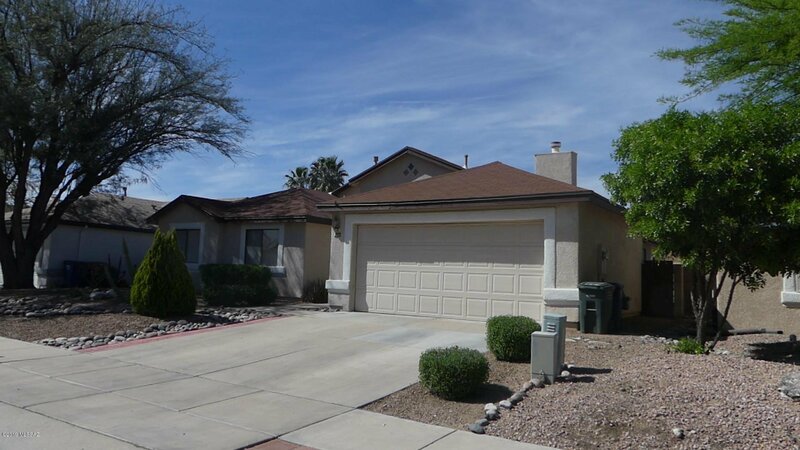 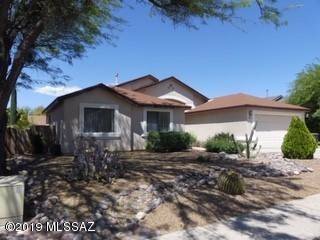 Range pricing seller will accept/counters offer between $220,000.00 & 240,000.00. 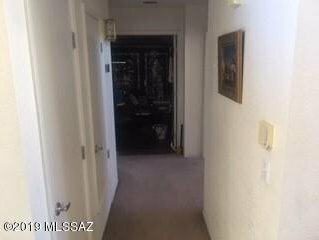 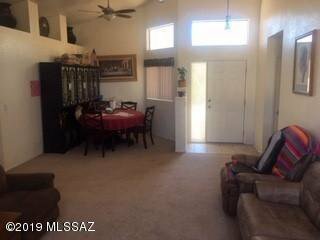 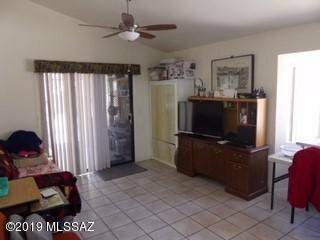 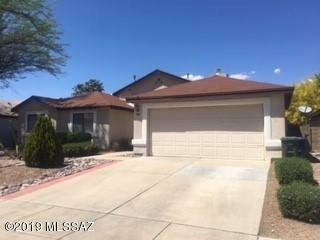 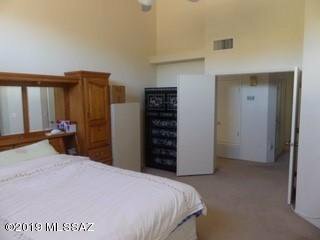 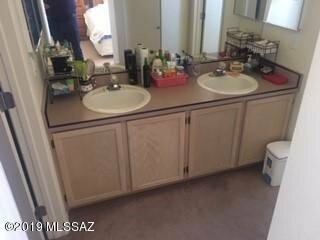 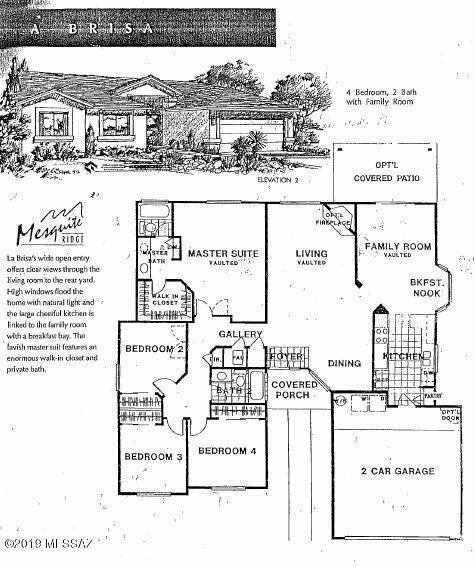 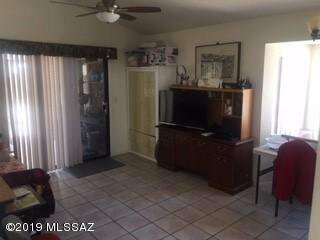 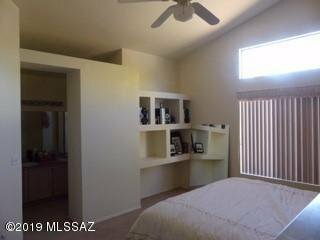 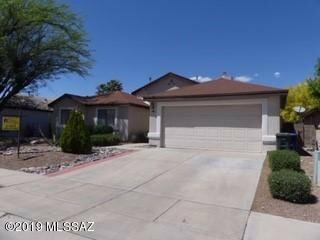 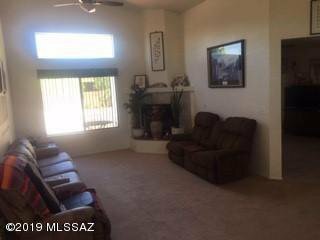 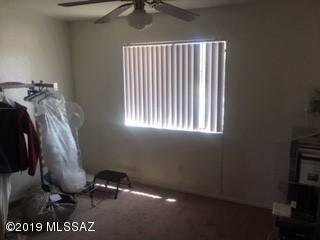 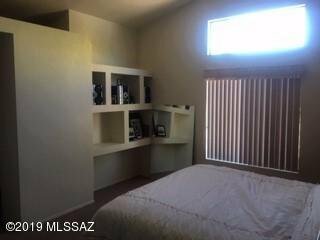 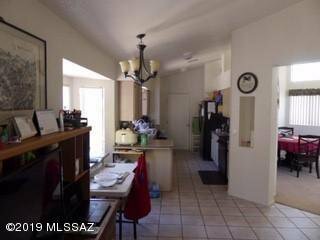 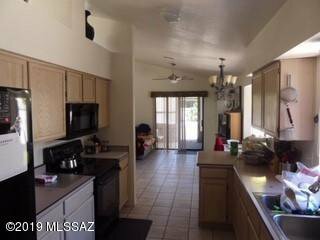 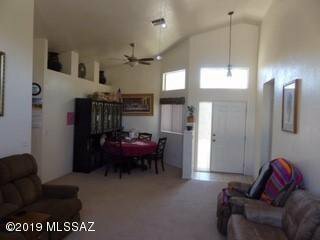 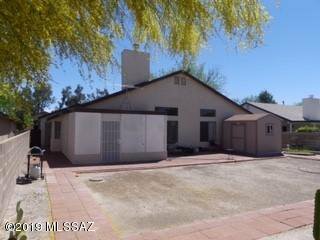 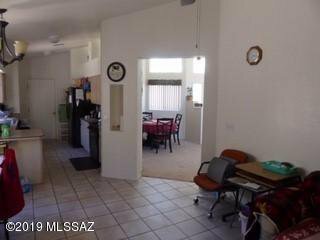 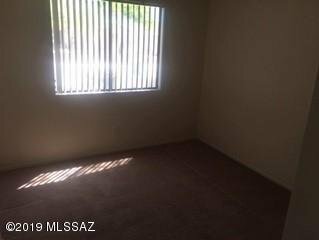 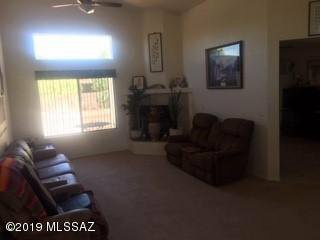 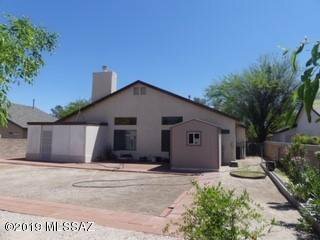 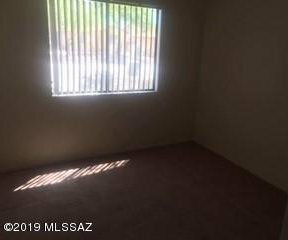 Newer four bed (real bedrooms) two bath, single level, with 2 car garage. 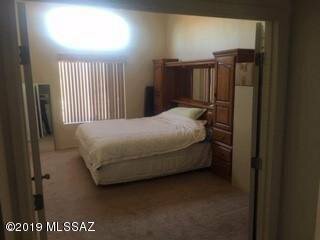 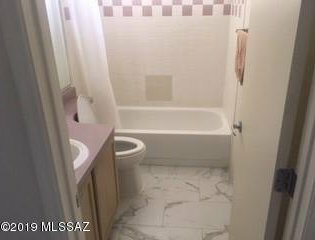 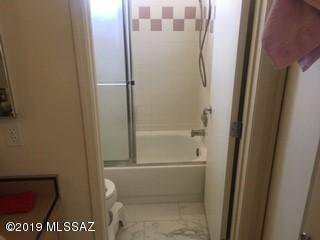 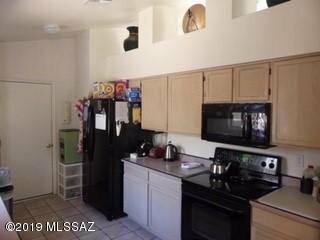 close to public transportation & park. 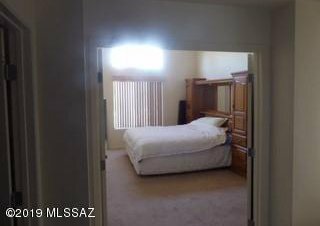 1686 nice used SQFT. 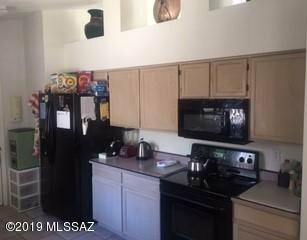 This is a must see original owner home shingle roof with wood burning fireplace, bay windows, Newer AC/ heater unit Trane replaced in 2016, water softener with revers osmosis @ kitchen sink, water heater only 4 years old, black appliances a brand new microwave. 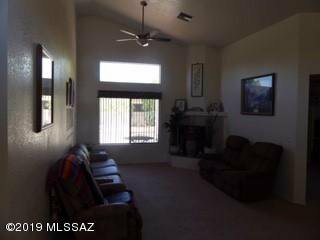 Enclosed porch to pool size backyard pre plumbed with irrigation and sprinkler system and year old tough shed. 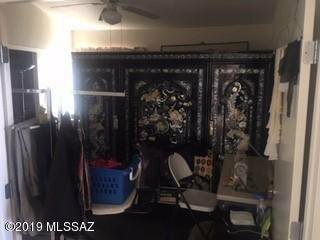 Garage has man door going to back yard. 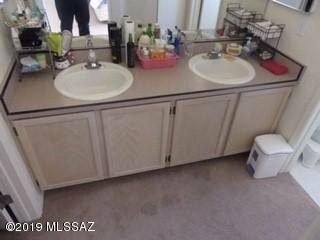 Master bathroom has dual sinks just tiled and bedroom just painted. 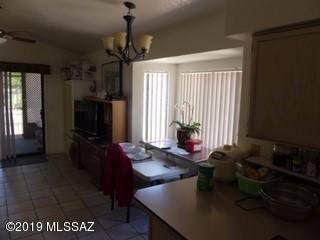 hurry don't miss this beautiful house on east side neighborhood.